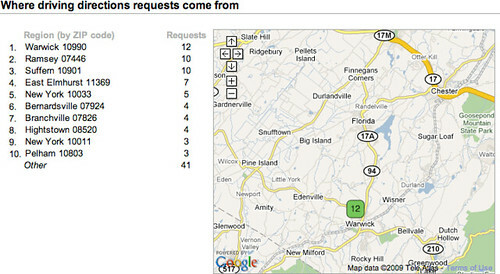 The other day, Google announced improvements with analytics for the Google Local Business Center. I thought I take you through detailed screen shots of how my business listing appears in the LBC. Impressions are the views of your local listing in Google. Any time someone sees your listing in Google. The actions include clicks on "more info," clicking on "driving directions" or clicking on your web site.